To everyone’s surprise, the latest chapter of the Amarone affair sees the name of Amarone Families (Famiglie dell’Amarone d’Arte) back in the game. 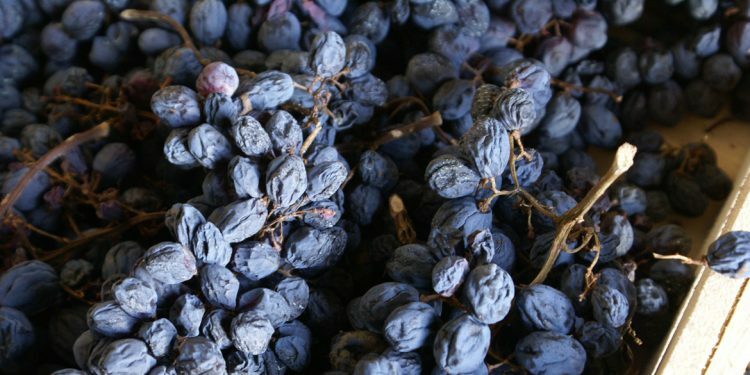 The European Union Intellectual Property Office (EUIPO) has in fact rejected the request to annul the European brand “Amarone Families – Famiglie dell’Amarone d’Arte” put forward by the Consorzio vini della Valpolicella. This decision is the total opposite of the sentence passed by the Court of Venice at the end of October, which decreed that it was not possible to use the term “Amarone” to distinguish the association of the Families. It all began when the Consorzio Tutela Vini Valpolicella sued the 13 wineries who joined forces in 2009 to produce quality Amarone della Valpolicella DOCG with more restrictive rules (Allegrini, Begali, Brigaldara, Guerrieri Rizzardi, Masi Agricola, Musella, Speri, Tedeschi, Tenuta Sant’Antonio, Tommasi, Torre d’Orti, Venturini and Zenato). But while the Italian sentence made it impossible to register a protected designation of origin within the name of the private brand, the European outlook could overturn (or certainly redefine) the situation.